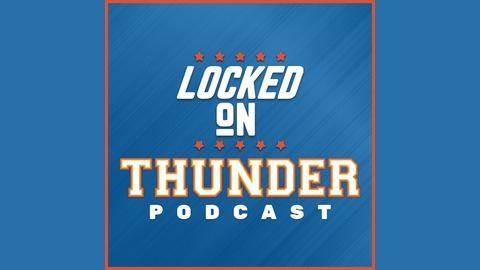 Erik Gee, a reporter for Thunder Maven And 1340 The Game in Oklahoma City host the Locked On Thunder podcast, part of the Locked On Podcast Network. Gee has covered the Thunder for five seasons since coming back to OKC. Every day he takes you inside the Thunder locker room with audio from the night's game and gives you fresh definite opinions on the biggest topics surrounding Brodie, PG, and Kiwi. Erik, also likes to bring you inside the Thunder fan's mindset, and give you a window to OKC itself. It's a fun, informative look at the NBA's most dynamic team. #thunder #nba. The Thunder are one loss away from this season being one of the most disappointing in team history. Russell Westbrook may need to carry OKC to a win, but can he do enough of the right things to make that happen? 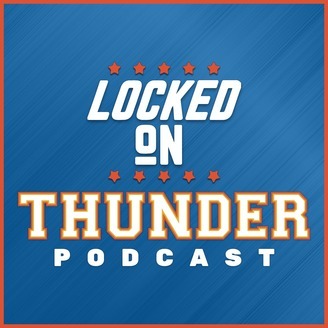 And We hear from Dennis Schroder and Steven Adams on this episode of Locked On Thunder.